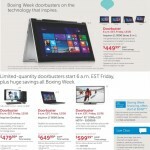 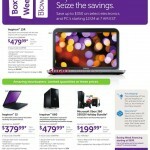 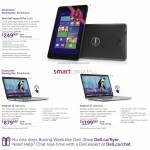 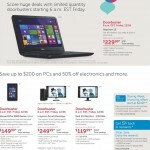 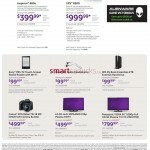 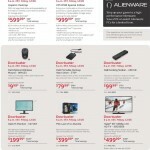 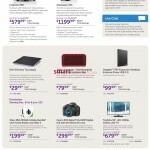 To accompany the posting for Dell.ca's Boxing Week Blow-out deal, here are the flyers to read over! 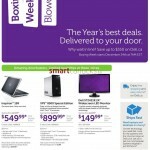 Dell’s Boxing Week Blow-Out is soon approaching. 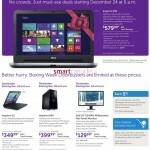 Starting December 24th at 7am, visit Dell.ca and shop wicked discounts and promotions available for a limited time only. 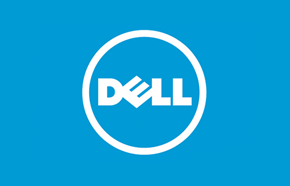 For your peace of mind, Dell is offering free shipping and easy return services for customers during the holiday – ground shipping is covered for all PCs and electronics plus within 30 days purchases qualify for a full refund. 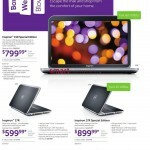 On top of this, Dell is encouraging Book Week No-Interest Finances for purchases over $599. 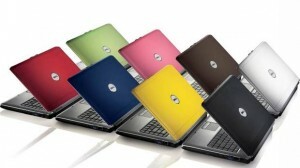 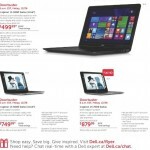 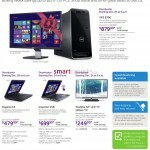 Ready to check-out what deals Dell.ca will be offering?